A formative influence on John Coltrane’s modal-jazz experiments in the late 1950s and on the astral-jazz style associated with Pharoah Sanders and Alice Coltrane a decade later, tenor saxophonist and multi-reed player Yusef Lateef was never a fully paid-up member of either movement. Instead he followed his own idiosyncratic path, switching directions several times. 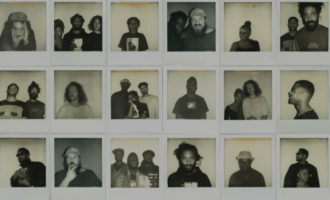 Chris May picks 10 essential records from Lateef’s five-decade catalogue. 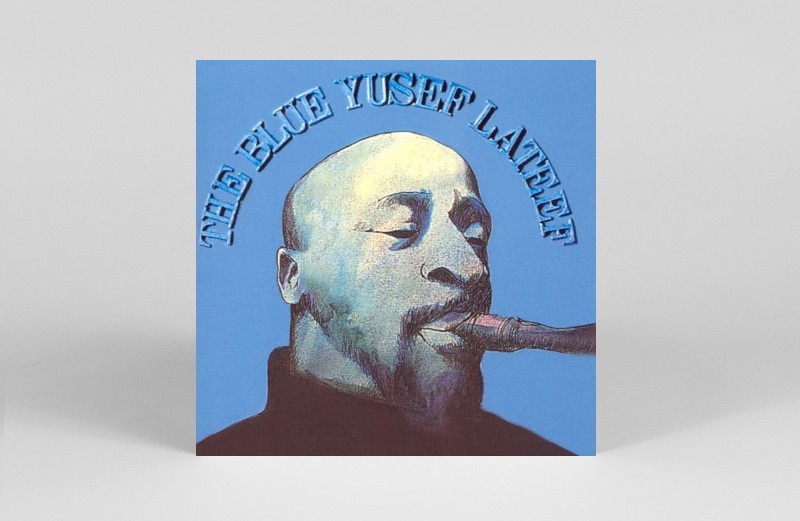 Brought up in Detroit, where he lived until moving to New York in the late 1950s, Yusef Lateef’s early years as a professional musician were spent in the city’s cheek-by-jowl jazz and R&B worlds. While still based in Detroit, he was among the first musicians to embrace Middle Eastern and Asian instruments, and the harmolodic motifs which were important features of his recordings from 1957 onwards. 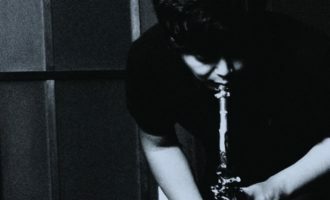 In the early 1960s, he was a member of the Cannonball Adderley Sextet alongside Joe Zawinul, and so was part of some of the earliest stirrings of jazz fusion. 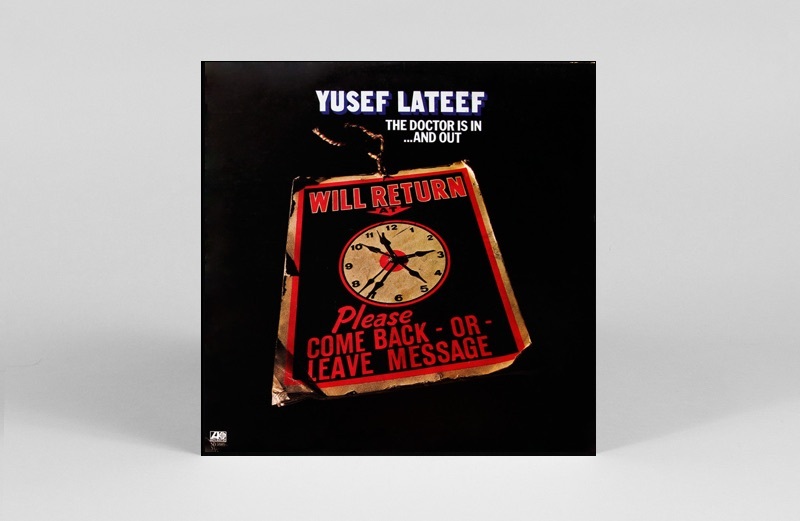 From 1968 to 1976, Lateef recorded exclusively for Atlantic, where he made a series of albums which brought his Detroit soul roots prominently back into the mix. 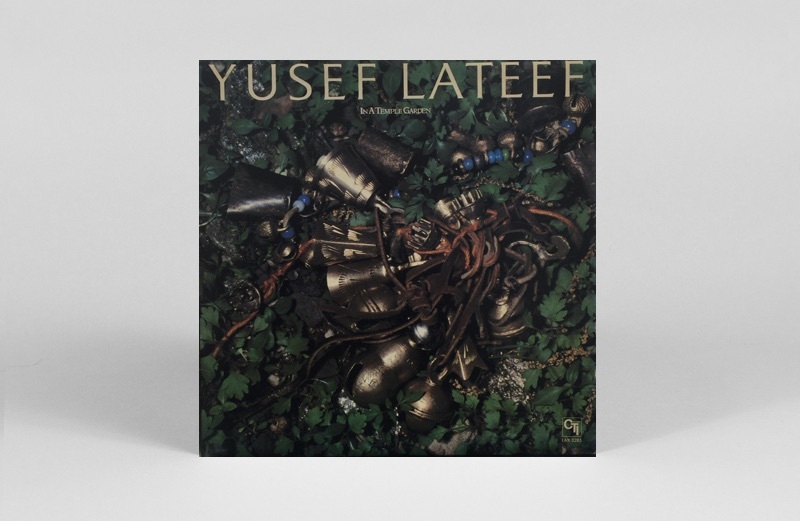 Lateef continued to make compelling albums into the 1980s, but his work became less interesting after the formation of his own label, YAL, in 1992. After a couple of strong co-headlining projects with Archie Shepp and Von Freeman – neither of them yet available on vinyl – Lateef changed focus to new-age music and released a profusion of self-produced and curiously bland albums. But between 1957 and the mid 1980s, Lateef recorded some of the most characterful and culturally outward-facing albums in the jazz repertory. Here are 10 of the best. 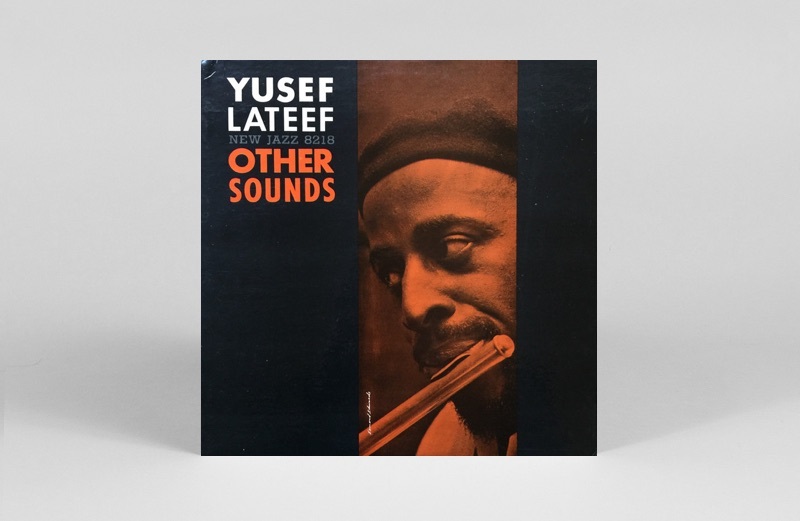 In 1957, Lateef was taking jazz into “exotic” cultural orbits that would only be more widely explored after Pharoah Sanders’ Tauhid caught the wave in 1967. 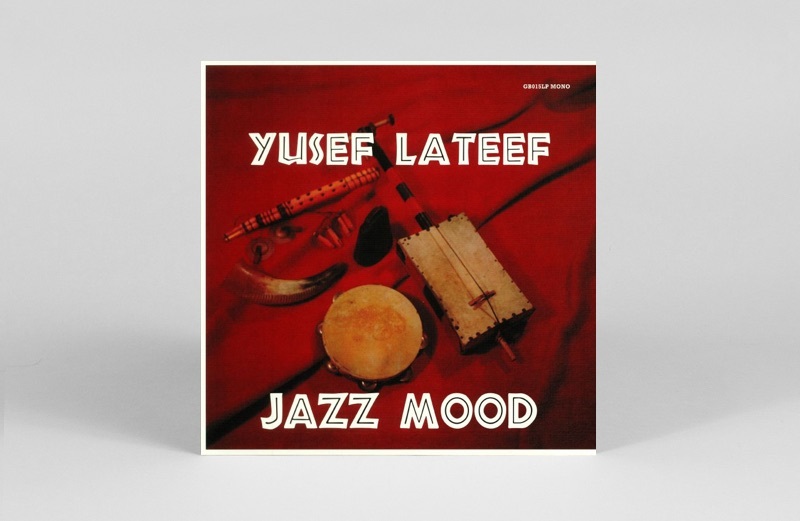 On Jazz Mood, Lateef plays the Egyptian argol as well as tenor saxophone and flute, Ernie Farrow (Alice Coltrane’s big brother) plays the Afghani rabat and double bass, and trombonist Curtis Fuller gets nimble with the Turkish finger cymbals. 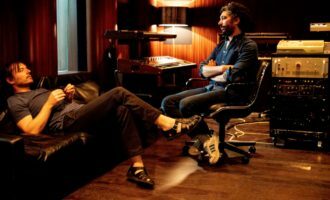 Intimations of astral jazz were definitely in the studio the day the album was recorded. Another entrancing astral-jazz precursor. Produced in 1957 by Prestige’s Bob Weinstock, Other Sounds went unreleased until the expiry of Lateef’s Savoy contract in 1959, when it came out on Prestige subsidiary New Jazz. Ernie Farrow is back on bass and rabat, pianist Hugh Lawson takes over on finger cymbals, and Lateef again plays tenor sax, flute and argol. New drummer Oliver Jackson doubles on earth-board. 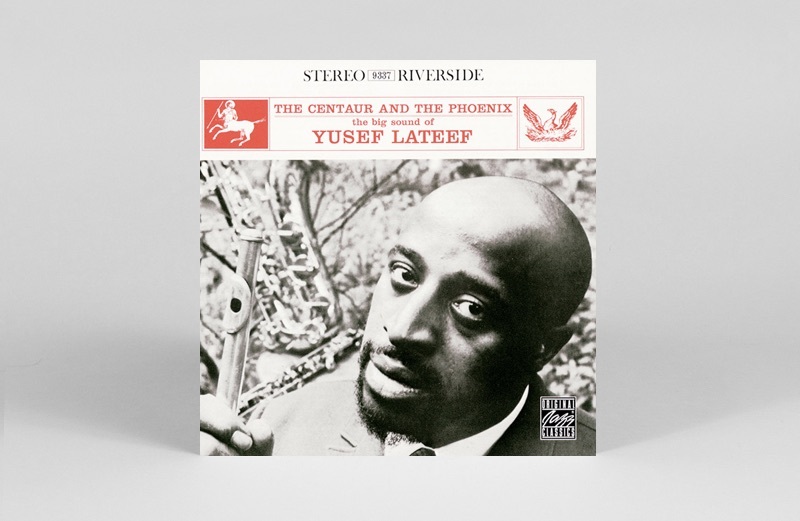 On The Centaur And The Phoenix, Lateef continued to explore music from the East, but also dips into the European classical tradition with the angular, Stravinsky-esque title track and the sublimely lyrical ‘Summer Song’. Both were adapted by composer Charles Mills from his symphonic scores. Fellow Cannonball Adderley sideman Joe Zawinul is on piano. Another significant contributor, and portent of the future, is Kenny Barron, who arranged two tracks. As keyboard player, composer and arranger, Barron would play a key role on Lateef’s Atlantic albums in the mid 1970s. 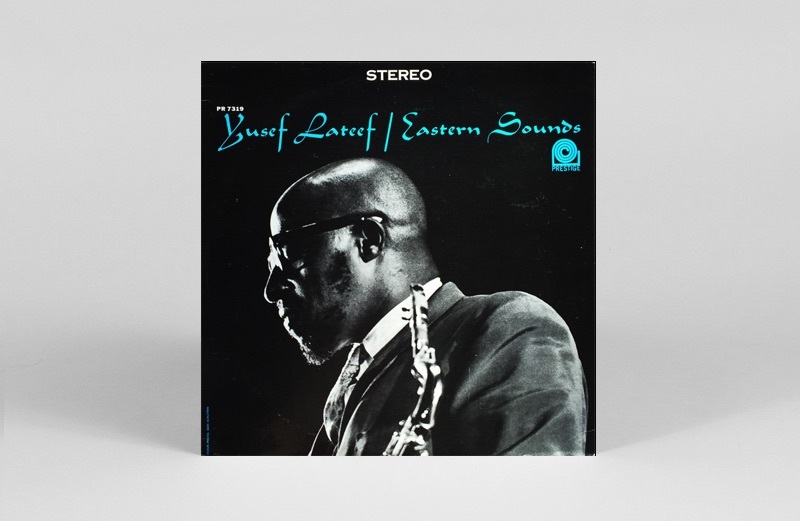 Lateef’s best known album has merits but also shortcomings – and while Eastern Sounds includes some beautiful tunes, Lateef’s arrangements often seem to play safe. The clue is in the name of the label. 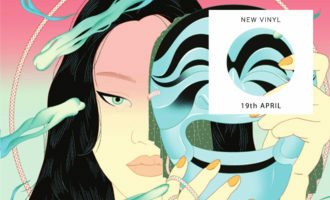 Moodsville was launched by Prestige boss Bob Weinstock as a subsidiary label dealing in “mood music”, a genre which makes exotica sound like P-Funk. Only the muscular tenor work-out ‘Snafu’ is prime Lateef. Collectable for its significance in Lateef’s career, as much as for its content. One of a handful of unreconstructed hard-bop albums released by the shortlived New York indie Warwick, whose major earner and primary focus was Johnny & The Hurricanes. 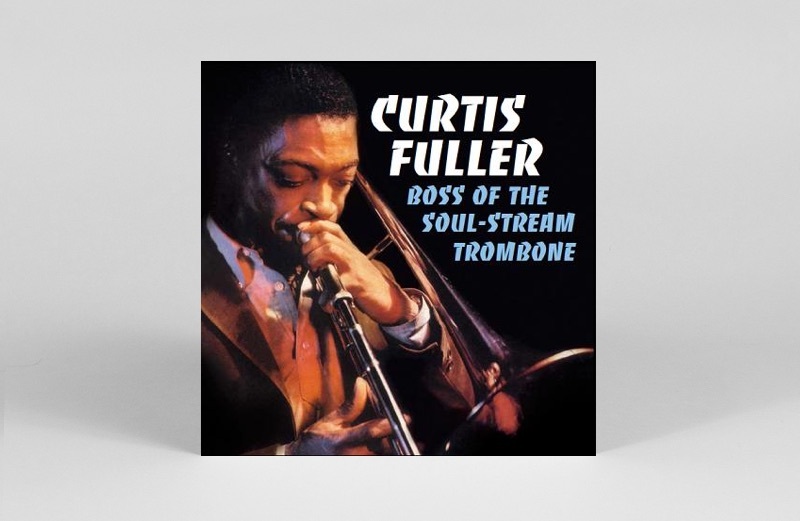 On Boss Of The Soul-Stream Trombone, Lateef is reunited with Jazz Mood’s Curtis Fuller. Ostensibly a Fuller album, the main soloists are actually Lateef and the up and coming Freddie Hubbard, both on busting form. 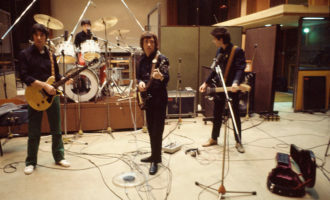 The record was later reissued under Hubbard’s name as Getting’ It Together. 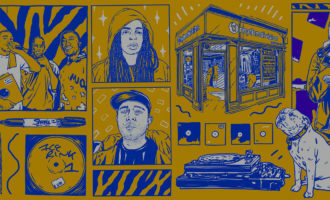 Lateef recorded half a dozen albums for Impulse! between 1964 and 1966. All of them – including this club performance in Philadelphia – were immaculately produced by John Coltrane’s producer, Bob Thiele, and engineered by Rudy Van Gelder. For Live At Pep’s, Lateef’s regular quartet was expanded to include trumpeter Richard Williams, a featured soloist on Oliver Nelson’s ‘Screamin’ The Blues’. 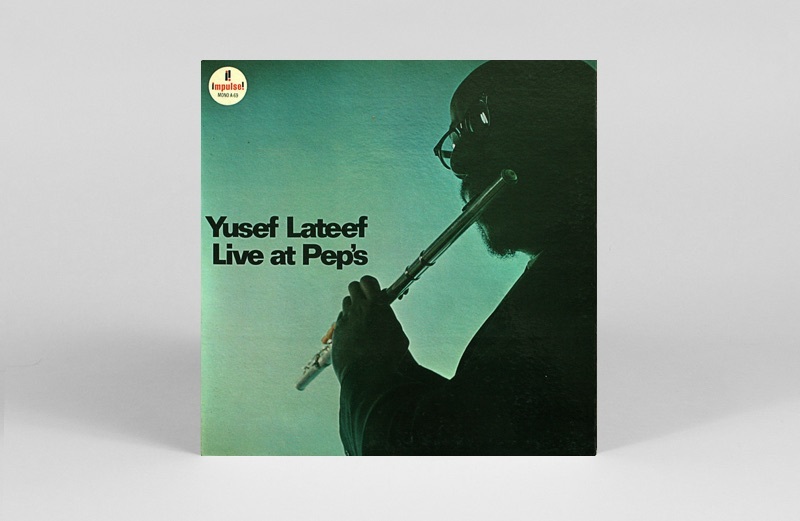 Lateef turns in a visceral set which includes R&B standard ‘See See Rider’ – played on oboe. The first of ten, mostly stonkingly good soul-jazz albums Lateef released on Atlantic between 1968 and 1976, all made with R&B producer Joel Dorn and showcasing Lateef’s Detroit soul as well as jazz roots. The series was controversial – jazz purists hated the backbeats and bass ostinatos, and, on The Blue Yusef Lateef, the inclusion of vocal group the Sweet Inspirations (featuring Cissy Houston, shortly before she went solo). Lateef adds the Indian tambura and Japanese koto to his instrumental repertoire. The drummer is the magnificent Roy Brooks, whose The Free Slave on Muse in 1972 is a stellar first-wave spiritual-jazz album. Roy Brooks lived with mental health issues for most of his life, and when The Doctor Is In…And Out was recorded he was temporarily out of action. But the new rhythm section – including Miles Davis alumni Ron Carter on bass, Al Foster on drums and Weather Report’s Dom Um Romao on percussion – is irresistible. Since 1972, Lateef’s Atlantic bands had included keyboard player Kenny Barron (from The Centaur And The Phoenix), who composed and arranged half the tracks here. The highlight, however, is Lateef’s deep-pocket opener, ‘The Improvisers’. After setting up Impulse! and supervising John Coltrane’s label debut Africa/Brass, producer Creed Taylor left for more mainstream territory. 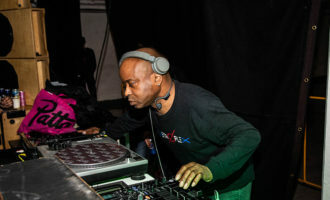 After a spell at Verve he founded CTI, specialising in lushly orchestrated and lavishly-produced crossover music. Lateef’s In A Temple Garden band includes top fusion players Randy and Michael Brecker on trumpet and tenor saxophone, Eric Gale on guitar, Jeremy Wall on keyboards and Steve Gadd on drums. 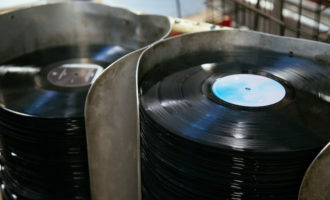 You either love the CTI sound or loathe it, there is no middle ground. From 1983 to 1986, Lateef lived in northern Nigeria, teaching jazz at Ahmadu Bella University and immersing himself in traditional Yoruba and Hausa music. 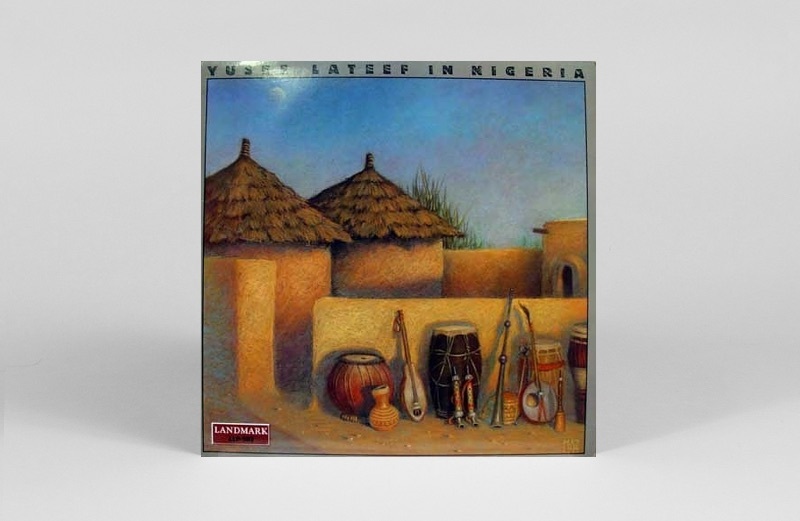 He made two albums with local drum and percussion groups – In Nigeria, for Riverside founder Orrin Keepnews’ Landmark label, and Hikima (Creativity), released by the university’s Centre for Nigerian Cultural Studies. Hikima is as good as impossible to find. In Nigeria turns up occasionally. Both should be seized on sight.